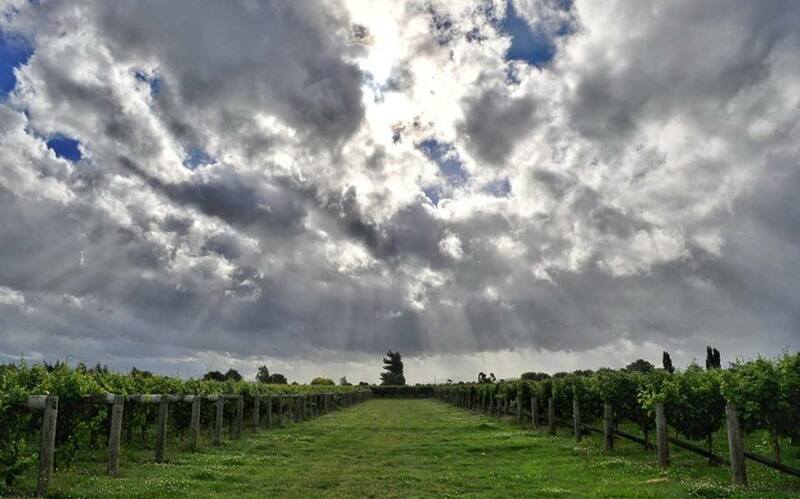 Walnut Block’s handcrafted Marlborough Pinot Noir is in a class of its own. Dedication in the vineyard, attention to detail at harvest and traditional winemaking techniques amount to a wine with grace and great character. Chosen for its high-clay-based soil, the vineyard is planted with top-quality Burgundy clones and the vines grown in European-style, high-density planting. The vines are shoot thinned and fruit thinned down to one bunch per shoot. The extremely low yield ensures even ripening, intense flavours and good tannin structure. 100% handpicked, the fruit is collected in small bins and chilled overnight at 2°C to preserve the flavours. The cold fruit is de-stemmed and crushed into open-top fermenters, and fermented using only natural yeasts. The wine is aged for 12 months in high-quality French barriques and bottled unfiltered. 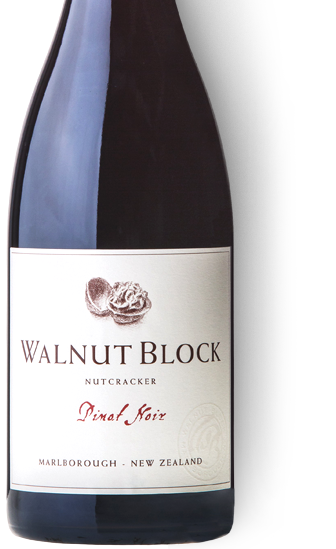 Walnut Block wines evolve gracefully over time, Nutcracker Pinot Noir is a perfect example of a wine you can drink now or cellar for the next 6-8 years. Certified organic, this ruby hued red was fermented with indigenous yeasts, barrel-aged for 11 months, and bottled unfiltered. Mouthfilling and savoury, it is youthful, with strong, ripe plum, spice and nut flavours, showing good complexity, and a fragrant bouquet. Best drinking 2017+. Mouthfilling, sweet-fruited and savoury, with generous cherry, plum and spice flavours, good complexity and a supple, finely textured finish.